I don’t often read historical fiction, I’m even less likely to read American historical fictions – it’s just something I don’t know very much about. However, it’s always liberating to read a book I wouldn’t normally pick up and find out that I enjoy a new category of fiction. So when The Glovemaker came my way, I was intrigued. Low in the canyon, a tiny town called Junction is home to a collection of families. It should be a place of relative safety. But this place attracts those hiding from the state’s Marshal and his deputies, those people who practise polygamy – and when the those people arrive Junction is no longer safe. It took me a few chapters to get into the rhythm of Weisgarber’s writing, but her style soon gripped me into following the life of this tiny town. I was pulled into the description of canyon country; of the deep snow and harsh land. Weisgarber’s strong characters are driven by resilience and determination – but they must answer their own moral questions along the way. There’s a clear depiction of the hardship women face; Sister Deborah’s character is as obedient as you’d expect to find in 1888. And it makes you realise how far women (and feminists) have come from the days of doing what you’re told. It’s clear Deborah doesn’t want the risk of a man on the run hidden in her shed, but because her husband is away from home for work (does that sound familiar?) she’s unable to say no. She has no spokesperson and she’s unable to give her opinion – something I think Weisgarber portrays well. 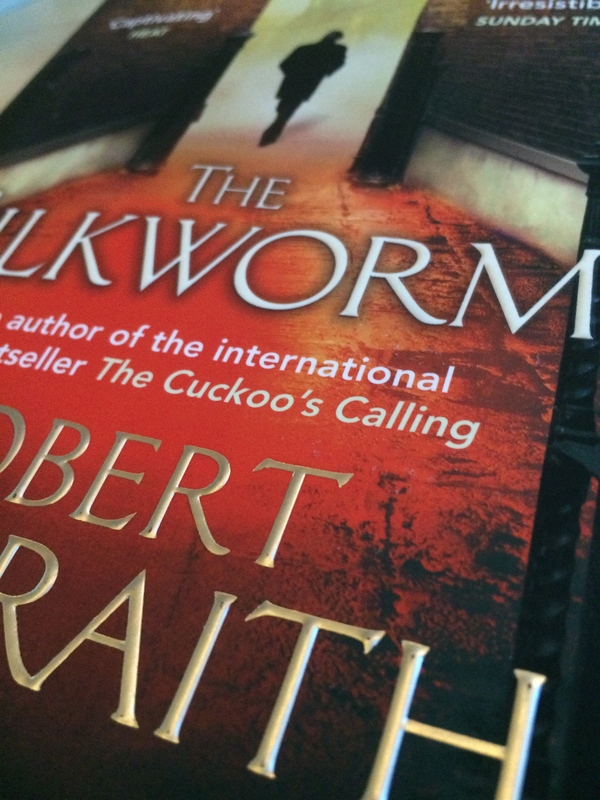 The majority of the novel takes place in a 48-hour time period and the urgency of the events makes for a pressing read. It took me a week to make my way through the 290 pages (and it would have been quicker if a hardback book was more commuter-friendly). The novel switches between narrators – Sister Deborah and Brother Nel take turns telling their own version of events alongside their internal struggles of self, religion, and righteousness. In Weisgarber’s author notes I got a snippet of the research that went into The Glovemaker – Junction was real, as was the passage to Floral Range where the on-the-run Saints looked for safety. The end result is a work of fiction that cleverly intertwines history to make this story not only believable but feel real too. Alongside many peers of my own age, I’m constantly looking for role models; people who inspire and influence me. Those who appear to have a slightly better grasp on life then I currently do, who can offer advice, recommendations and aid us along our path. 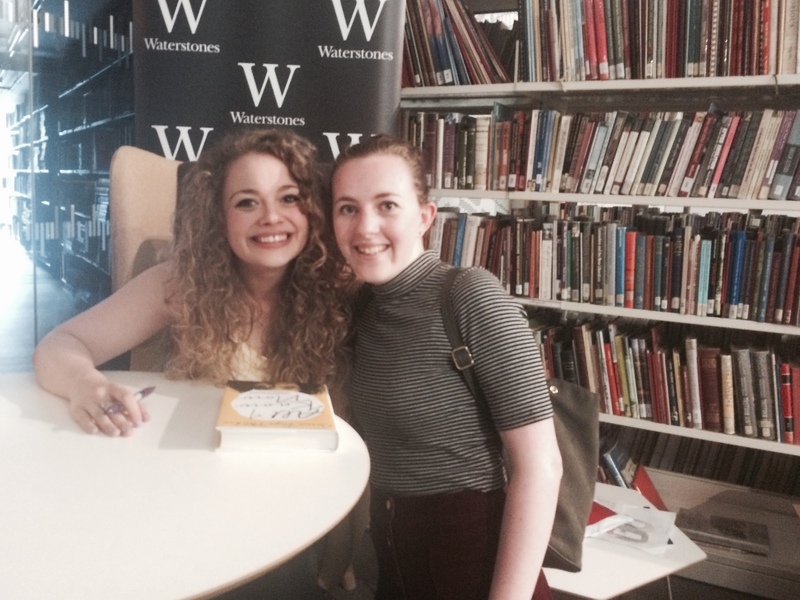 Carrie Hope Fletcher’s debut half-autobiographical half-advice book does just that, it’s a friendly guide, a chat with someone a little older then yourself. Her message is clear, we’re not facing our problems alone, they’ve been experienced before and they’ll be experienced once again. Whereas if we talk, discuss and open up ourselves things will get a lot simpler. Fletcher’s friendly tone follows through her writing, from friendship to bullying, optimism to reality and everything in between. Her guidance is perfect, approachable and easy to navigate through; certainly something I would have found very relatable through my early teenage years. With my teens nearly behind me, there are of course aspect of the book that I found slightly irrelevant, but five years ago would have hung on to each little word. It’s a book that fills a much needed gap in the market, someones advice full of care and considerations with a clear audience in mind. Her incorporation of anecdotes fully reinstates that we all experience the same things, maybe not being chased by a bear, but we hit the same milestones at the end. 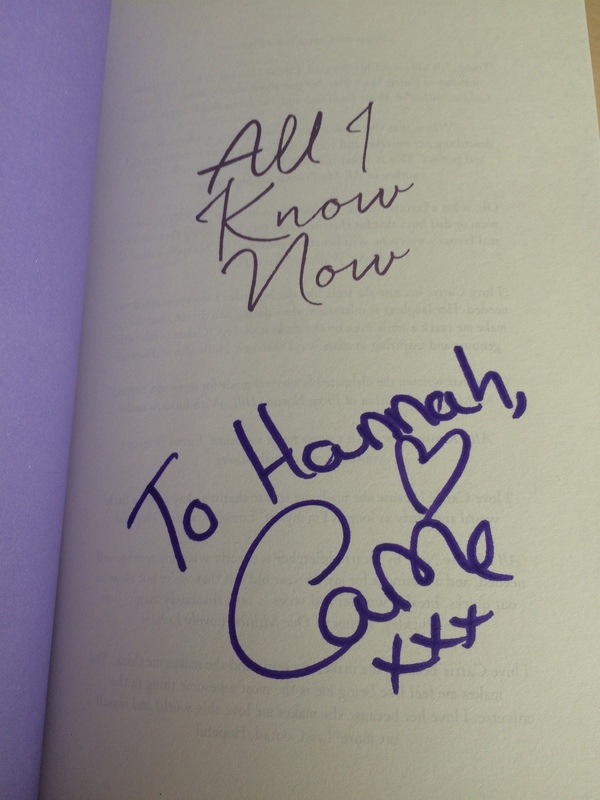 Her talk and Q&A session followed perfectly from her book; friendly and approachable, overly positive and eager to please her audience. We got to sing a long, giggle at the mishaps with the microphone and see her warmth and passion for what she’d written down. 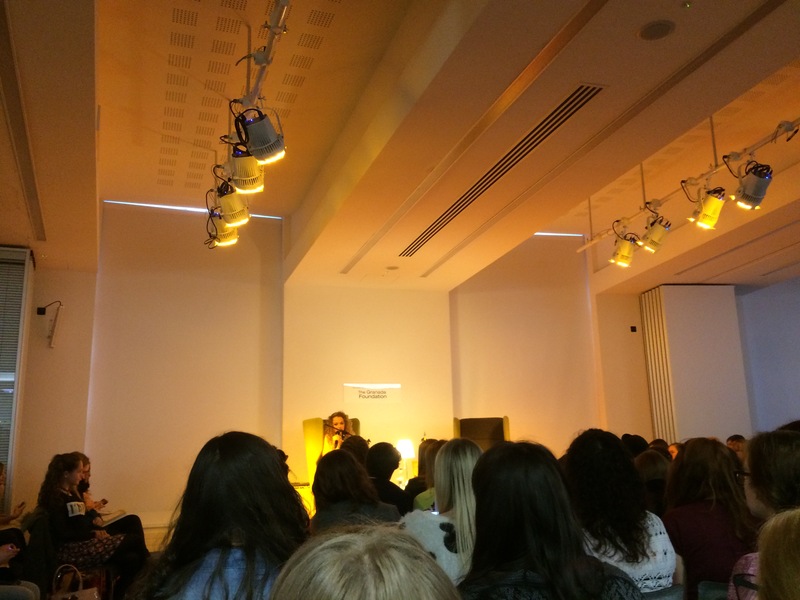 Fletcher reinforced her message, her positive approach to life and from that, it’s a book all ages can relate to; but if you’re in your early teens its an essential part to growing up. Let me know your opinions on All I Know Now! 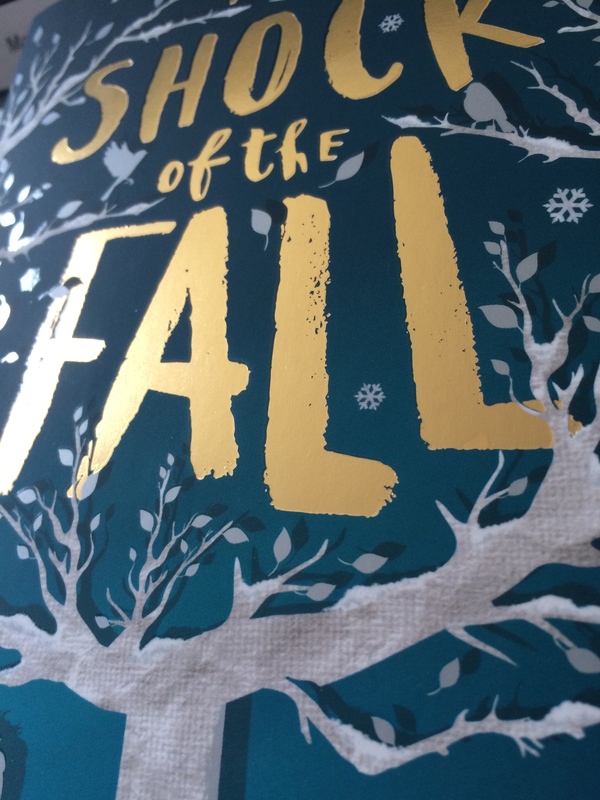 Filar’s The Shock of the Fall holds many characteristics I least expected it to contain, it firstly brings a much closer relationship and understanding to schizophrenia then any book I have read. Allowing the stigma associated with mental illness to be removed as we follow Matthew’s journey and the cycle his life is now confined to. As an outsider to any relationship with mental illness, this book encapsulated the very essence of humanity and provide the realistic struggles for all connected. With a traumatic childhood depicted in the opening pages, consequent questions are created on the psychological impact that follows into our adult lives. This book continues to make you think, of how we are perceived, how we perceive ourselves and what impact this creates. In Matthew’s journey the queries raised are even harder to pin point as he struggles to come to term with his brother’s death and the life that follows. Although not necessarily an easy read, from time to time we all need a book that questions our purpose and enlightens topics we previously were unaware of. The Shock of the Fall, is so well crafted, I feel I now understand a small aspect of mental illness; of a life unknown. Filar’s debut novel asks more of its readers then most, but in return is more rewarding and fulfilling. Nathan Filar’s The Shock of the Fall is published by Borough Press and won Costa Book of the Year. 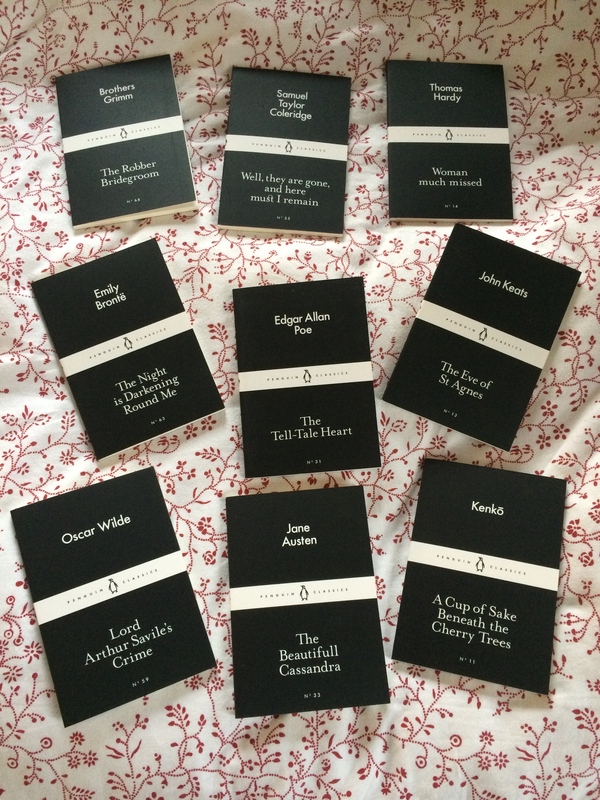 On the 80th anniversary of the very first penguin books, a collection of 80 classics have been reproduced all at the wonderful price of 80p. The most difficult part; deciding which ones to buy! Like many others, and I’m sure this blog has made it clear, I love books; in all shapes and sizes. I enjoy exploring authors of new and old, one by one adding to my collection. 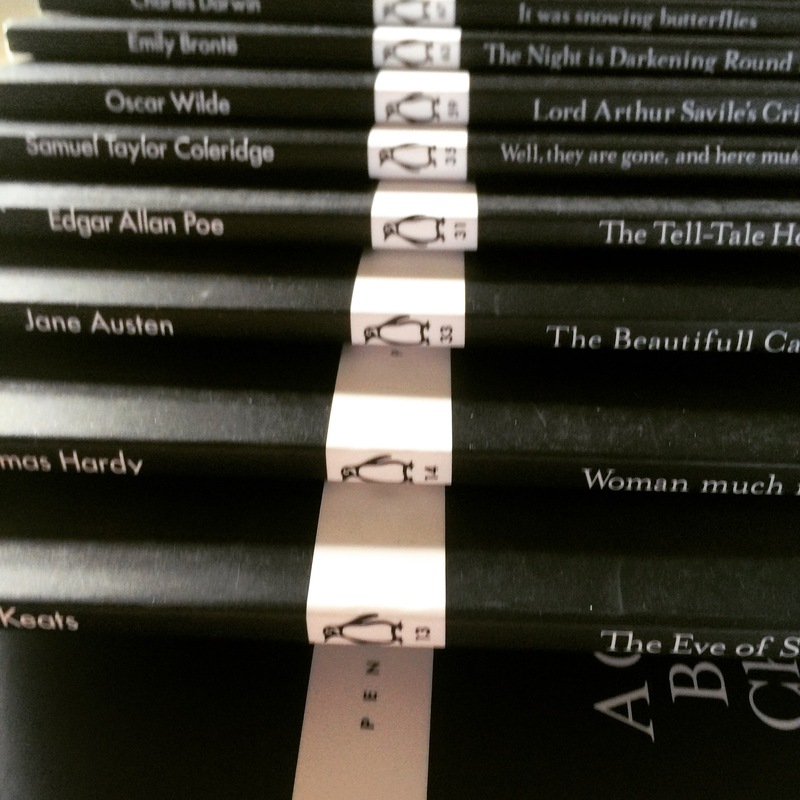 So with the release of the Little Black Classics, it seemed a perfect opportunity to explore and expand my literature collection. I therefore tried my hardest to whittle the collection down to ten, for my first purchase at least. I went in to Waterstones without having previously decided on my choices, instead I waited to see what took my fancy. I chose mostly based on the authors, some of whom I’d read and enjoyed, others who I felt it was about time to start reading their work. Others came from the title, which caught me for no particular reason, each backed up by the tiny blurb on the reverse. 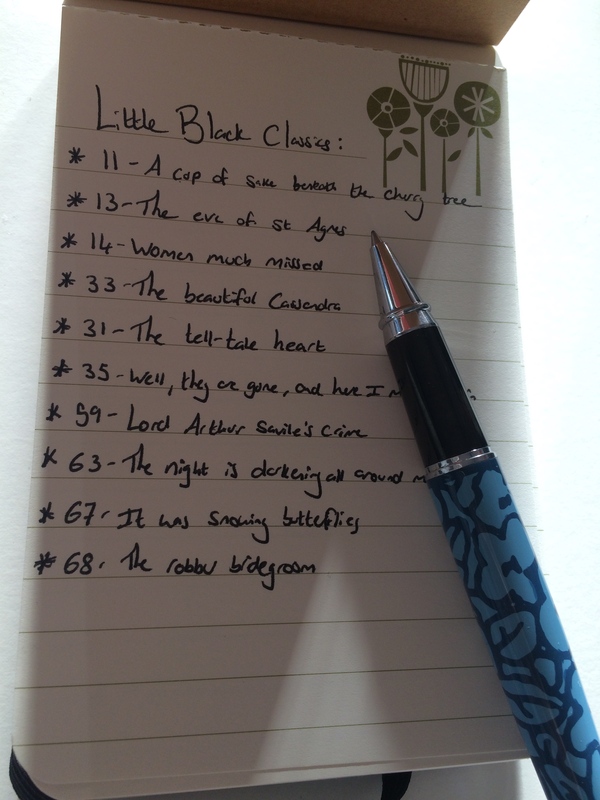 One was recommended for me while I stood and stared at my options for far too long, and my final choice, Darwin’s It was snowing butterflies is for a friend who introduced me to the Little Black Classics.